This Nova-style Lox is the richest, most full-flavored salmon we can offer. Our mild salt cure insures that the smoke and salmon flavor come through. 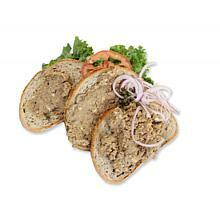 Our half pound packages of traditional Nova-style lox are the perfect size for making two or three lox and bagel sandwiches. Be sure to order more if you're having a big group. Schmaltz Classic Nova Style Lox, 1/2 lb. has been added successfully to your wishlist. 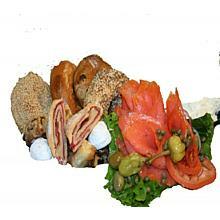 Lox is the quintessential Jewish delicacy. 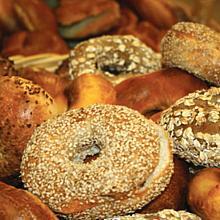 As a kid, you knew it was a special occasion when mom created her delicious lox and bagel tray for company. Everyone would kvell over the way she rolled the lox so beautifully and arranged it so nicely on the tray with tomatoes, cucumber, onions and capers. Our laser-sliced lox is the perfect thickness for you to attempt to recreate that lovely tray of your mother's. But if you decided to just put a stack on a plate, we won't judge. Schmaltz Classic Nova Style Lox is superb. The consistency, mild taste and texture is so delicious that I could eat this lox every day. 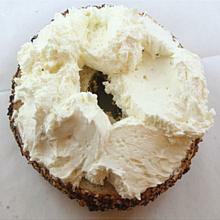 Their bagels and cream cheese compliment this delicacy. I love that you can order from Schmaltz deli and have your order sent to you in the city where you live. I am so excited to have found I can have delicious food shipped from Chicago (my hometown) to me, which I have so missed until now.